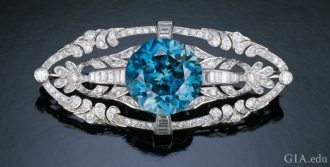 December Birthstones: Where Do Turquoise, Tanzanite and Zircon Come From? 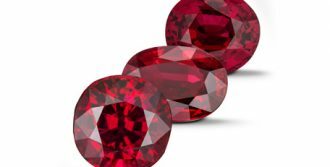 July Birthstone: Where Do Rubies Come From? 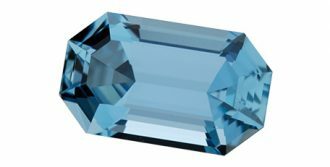 March Birthstone: Where Does Aquamarine Come From?